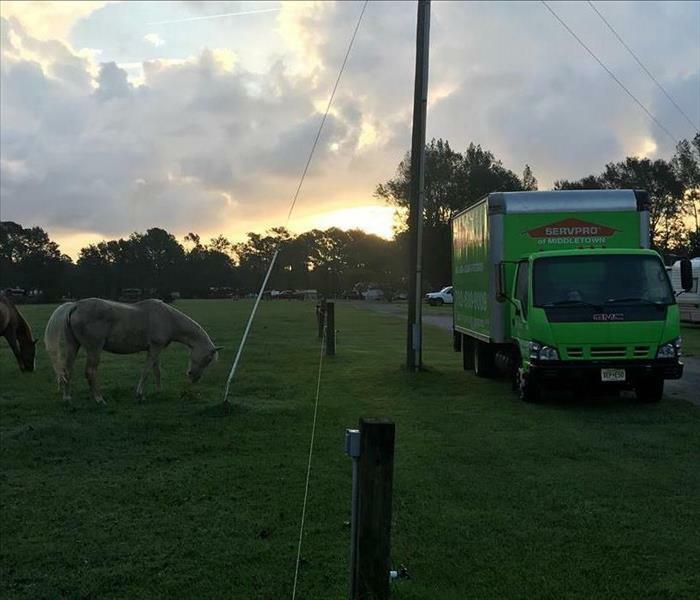 The SERVPRO team is always ready for whatever happens! 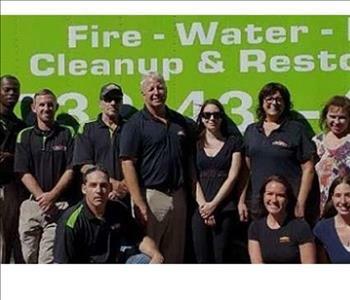 The SERVPRO of Middletown team members are always ready for whatever happens! Jon our rebuild construction manager has been in the construction industry for 15 years following in his families footsteps. Yvette is our Fire production manager with over 10 years helping homeowners clean up their homes and Diane is our friendly office staff helping to make sure we coordinate with your insurance company to get the resources you need to get things back to normal. 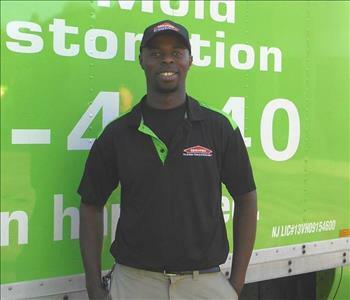 Peter is a Crew Chief for SERVPRO of Middletown. 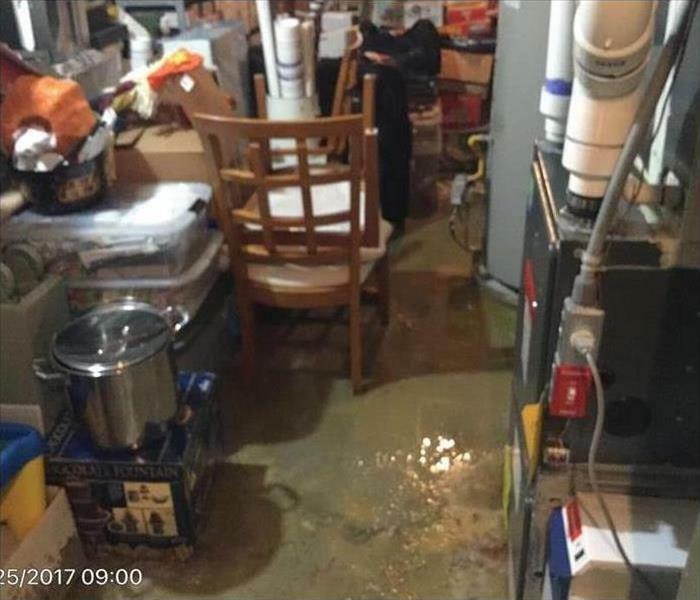 He has several years of experience in water remediation. He is certified from the Institute of Inspection Cleaning and Restoration Certification (IICRC) in Water Removal Technician, Applied Structural Drying Technician and Applied Microbial Remediation Technician. We are fortunate to have such a valuable member of our team! 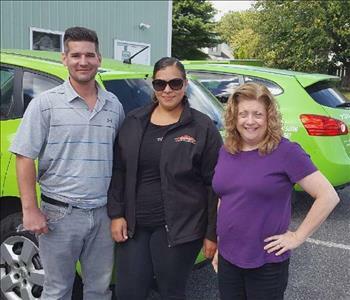 Cathy is our Business Development Associate at SERVPRO of Middletown. She has over 14 years of insurance restoration experience working with insurance companies, adjusters and homeowners. She currently cultivates and maintains professional relationships with property management companies throughout the entire state of New Jersey. Our customers praise her for her calmness and professionalism and our clients greatly appreciate her industry knowledge and accessibility. 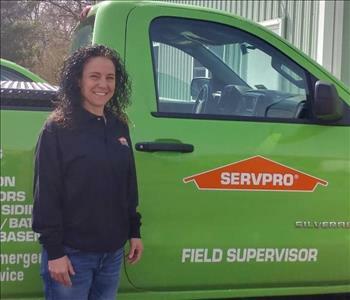 Yvette has been a project coordinator for SERVPRO of Middletown for over 9 years specializing in Commercial Cleaning, Fire Damage Restoration and Pack Outs. She is respected as the foremost expert in her field as she is often sought out by insurance adjusters throughout NJ to work with them. Monique is the Production Manager at SERVPRO of Freehold. She has several years of experience and has the following certifications from the Institute of Inspection Cleaning and Restoration Certification (IICRC): Water Removal Technician, Applied Structural Drying Technician and Carpet Cleaning Technician. Monique ensures that all processes run reliably and efficiently.